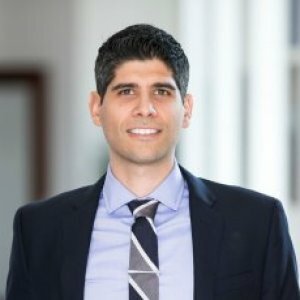 Panagiotis (Panos) Adamopoulos is an Assistant Professor of Information Systems at the Goizueta Business School of Emory University. Panos' research program studies how information systems and technological artifacts affect the user behavior and transform business and society. His research focuses on personalization, mobile and social commerce, and online education. Some of the main research questions his recent papers address include how to alleviate the over-specialization and concentration bias problems of personalization techniques (e.g., "filter bubbles"); what is the effectiveness of the different types of mobile recommendations; what is the business value of Internet-of-Things (IoT) in retail for different types of products; whether specific personality characteristics can accentuate or attenuate the effectiveness of word-of-mouth (WOM) in social media. Much of this research is grounded in big data employing data science and machine-learning techniques to leverage the abundance of unstructured data in social media, while combining these approaches with more conventional econometric and other quantitative methods as well as experimental research designs. His research has appeared in peer-reviewed academic journals and conferences, including Information Systems Research (ISR), ACM Transactions on Intelligent Systems and Technology (ACM TIST), ACM SIGKDD Conference on Knowledge Discovery and Data Mining (KDD), and ACM Conference on Recommender Systems (RecSys). Prior to joining the faculty at Emory, Adamopoulos was an Assistant Professor at the University of Minnesota. Before joining academia, Panos Adamopoulos worked as a senior Business Intelligence Engineer and Consultant with Relational S.A. and in Toyota as an Information Technology Business Analyst. Panos received his Ph.D. from the Department of Information, Operations & Management Sciences (IOMS) of the Stern School of Business of New York University and his B.Sc. from the Department of Management Science and Technology of the Athens University of Economics and Business, where he achieved the 2nd ranking in the history of the department. 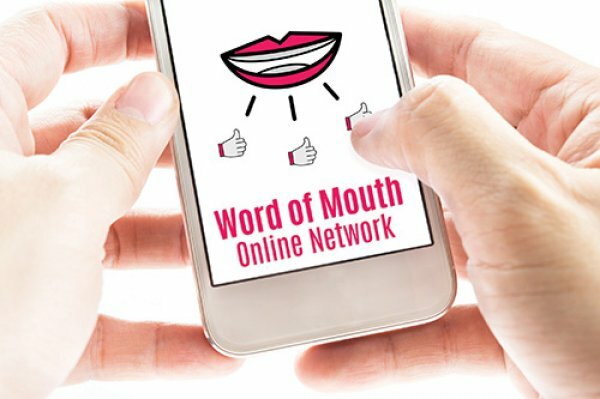 As users share opinions, choices, and decisions on social media, nurturing positive online word of mouth is a critical aim of marketing activity. In this report, Panos Adamopoulos, Anindya Ghose, and Vilma Todri examine whether personality traits of social media users attenuate or accentuate the effectiveness of WOM. Specifically, using recent advancements in big data and machine-learning techniques to extract information from unstructured textual content, they examine whether and how latent personality characteristics of a user affect purchases of actual products.